Only idea scanner whiteboard in the world. You can quickly scan your exported idea with a single touch and store your idea anywhere on the local area network. NEED HELP FOR YOUR CONSULTING ? 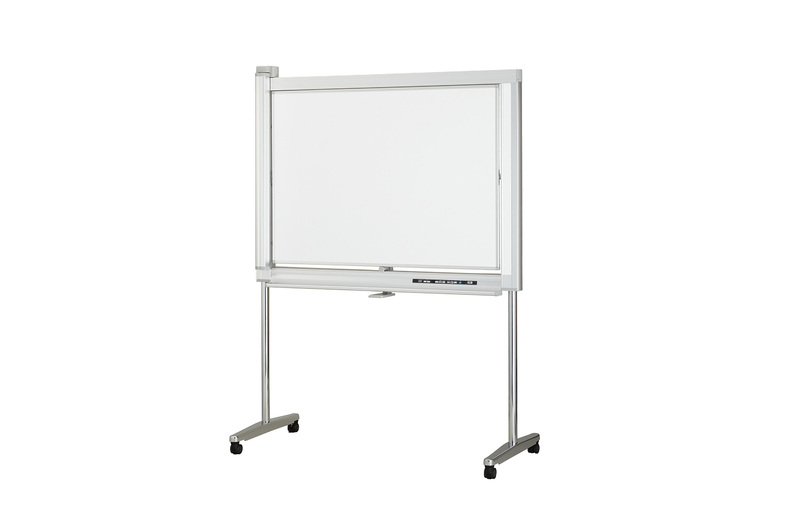 For over 60 years, Nichigaku has helped Face to face communication of schools and offices.In particular, enamel dry eraseboard that Nichigaku first developed and commercialized in Japan.We are No. 2 in the blackboard whiteboard market in Japan. However, most of the products are supplied by OEM, and we are hidden.. Copyright © 2019.Nichigaku Co.,Ltd. All rights reserved.